Outward is an interesting title. 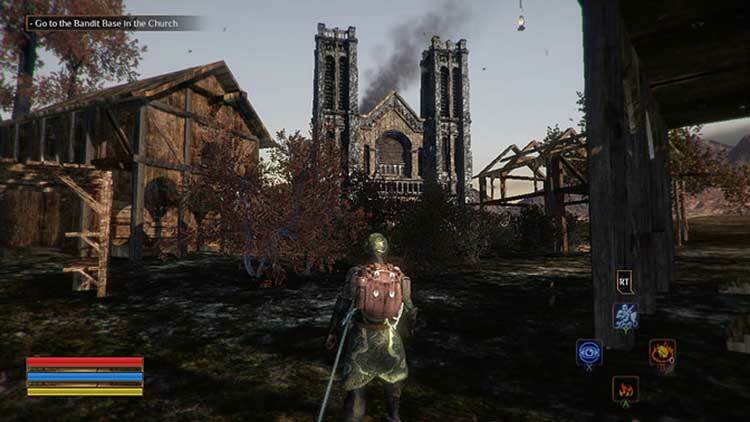 It takes a lot of things other games have done and mixes it pretty well together to make a difficult but rewarding RPG. Some may find it pretty difficult, but taking one’s time with it and knowing when to fight and when to run will make all the difference, and if you’re having some issues, you can always get someone else to help out via co-op. 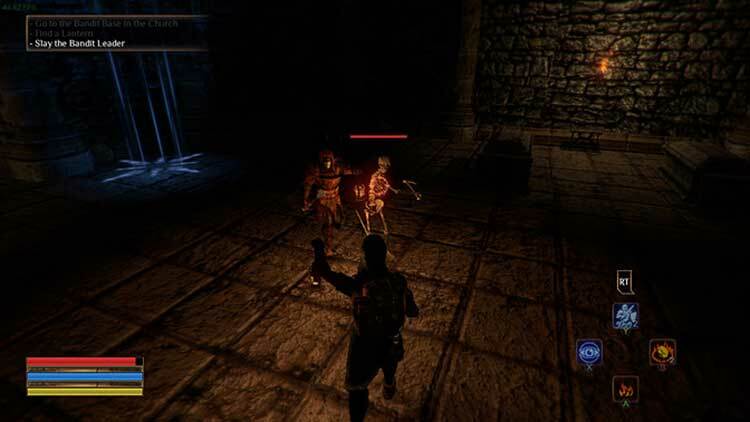 Players looking for a mix of RPG and survival will have a great time even with its technical hiccups here and there. By far the best aspect of Outward is travel, which is, we dare say, presented nearly flawlessly. if you ever took a hike on mountains or did a cross-country travel, this game will resonate familiarity with you, inducing the same feelings of joy and accomplishment, but also the insecurity and uncertainty. That aspect alone is enough to compensate for mediocre, well, everything else. If you want to experience traveling without moving, this is the ideal game for that. 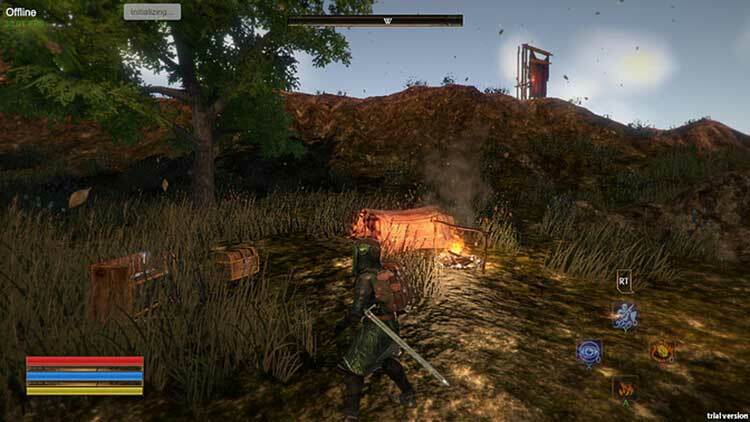 There is the seed of a better RPG here, but it’s buried under too much rough terrain. 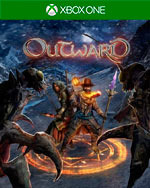 At its best, Outward can offer novel experiences, a good challenge, and a fun way to play with friends. It spends more time at its worst, though, and that’s boring and tedious. At the end of the day, it’s undeniable that Outward‘s combat is sub-par, and that its systems prove to be very punishing when combined. Most who play Outward will find it very frustrating at first, then might come around to it a little when they understand it a little more and learn to avoid its pitfalls. 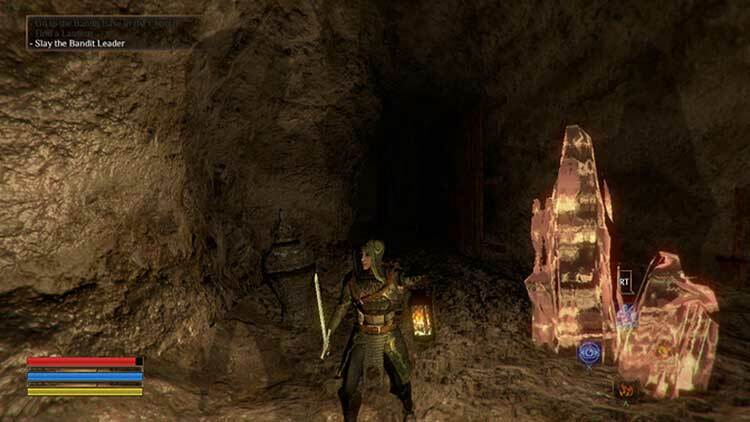 As they progress further and find themselves treading backwards and forwards on the same old ground completing quests that just aren’t that interesting, however, they’re likely to grow bored of the whole experience and just give up. Una gran experiencia para los roleros de la vieja escuela con sistemas de supervivencia, creaci贸n y magia muy buenos que contrastan con algunos errores que estropean la experiencia. Tras unas horas jugando, tras haber superado los primeros escollos y dominado la primera zona de juego nos sentiremos los reyes del mundo y aprenderemos a disfrutar del bucle jugable que propone Outward. Poco más tarde nos arrebatará toda esta sensación de superación y volverá a sacudir hasta que volvamos a nuestra humildad previa. 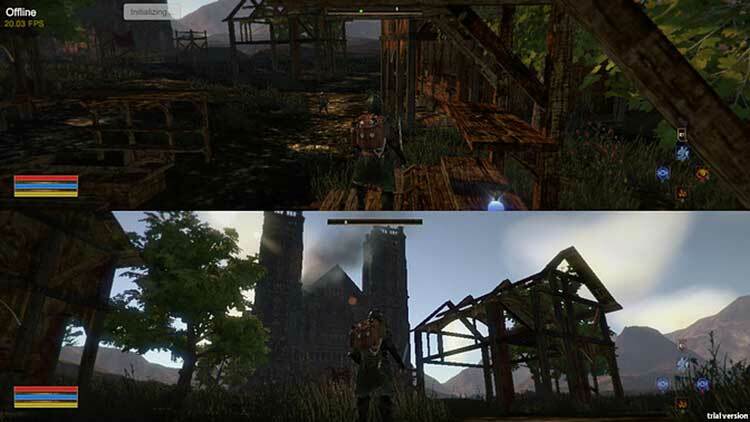 Outward schwächelt in puncto Story und Kampfsystem, besticht aber durch tiefe Survival-Elemente. Am meisten Spaß macht es zu zweit. Mimo to wierzę, że Outward znajdzie oddane grono fanów, którzy będą się przy nim fantastycznie bawić. Mam też nadzieję, że deweloperom z Nine Dots Studio uda się kiedyś zrealizować swoje pomysły w skali, o jakiej marzą. Będzie to piękny dzień dla nas wszystkich.